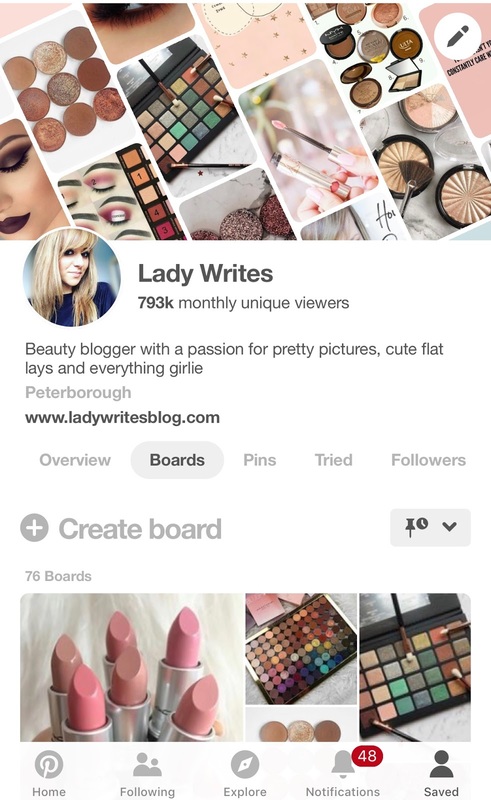 How I Get Nearly One Million Unique Views on Pinterest A Month – And You Can Too! I’m going to start by saying that this is what I have done to build Pinterest into a successful driver of traffic to my blog. Some of the things I’ve done and focused upon, are the opposites of what others have previously said and widely told others to focus on. 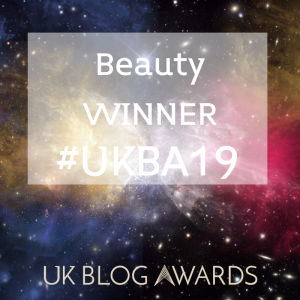 But I can only tell you guys what has worked for me – and how to apply that to your blog or brand. Just to briefly explain why I feel now is the right time for me to be creating this blog post – I’m currently getting a very healthy 793,000 unique viewers per month on Pinterest. That’s nearly one million unique viewers per month. 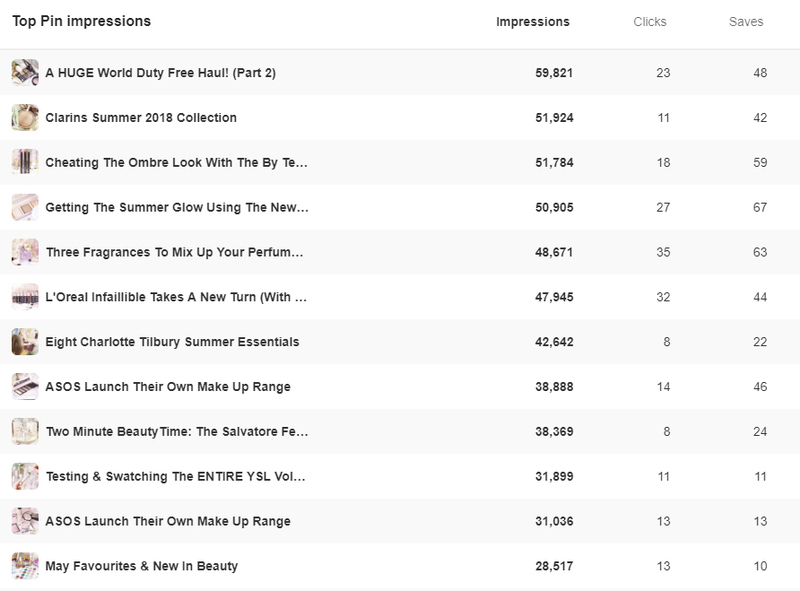 And Pinterest has become my third largest source of traffic, directing nearly 9% of all website visits. Only behind Google and direct (people who search my site directly or have it bookmarked.) Beating the likes of Facebook and Instagram every month now. 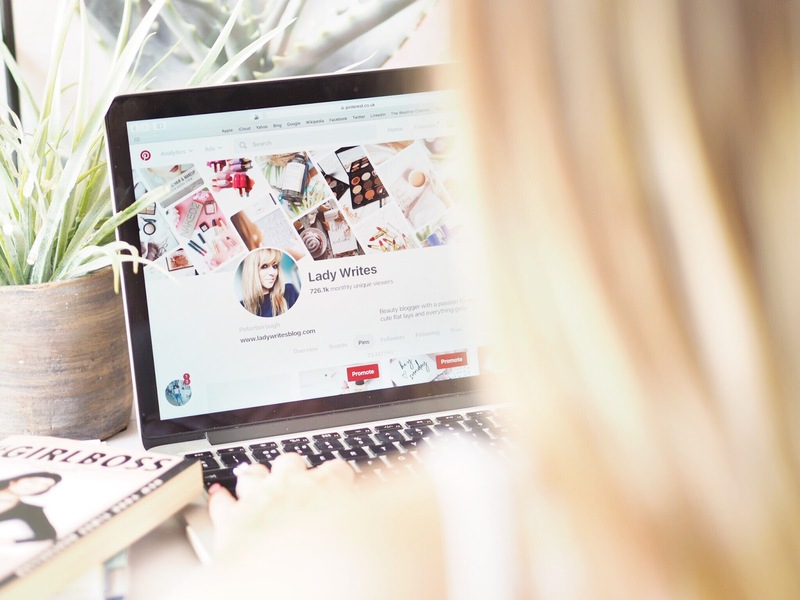 Pinterest is the social media platform that is so often overlooked. Viewed as a nicety instead of a vital tool to boost your online presence, people often flit in-and-out of using it, never really dedicating much of a strategy to it and then wonder why they can’t generate traffic from it. It’s like anything else – nurture it, and it grows. Don’t, and it will wither. 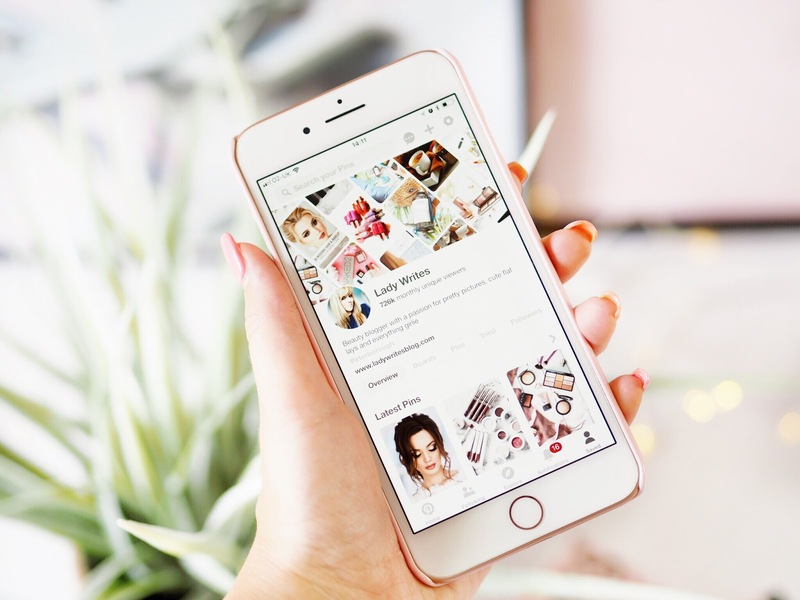 Last year when I started my own operation-Pinterest it was because I kept hearing people say they had tens of thousands of followers on Pinterest, and how much of a huge source of traffic it was for their blogs. So naturally, I wanted a piece of the pie. And if you’re reading this, then so do you. In a social media world that’s fueled by your follower count, I heard “I’ve got tens of thousands of followers” and in my mind that equated to “Pinterest really works for my blog.” So naturally I nearly gave up my efforts plenty of times because I just couldn’t grow my follower count fast enough. 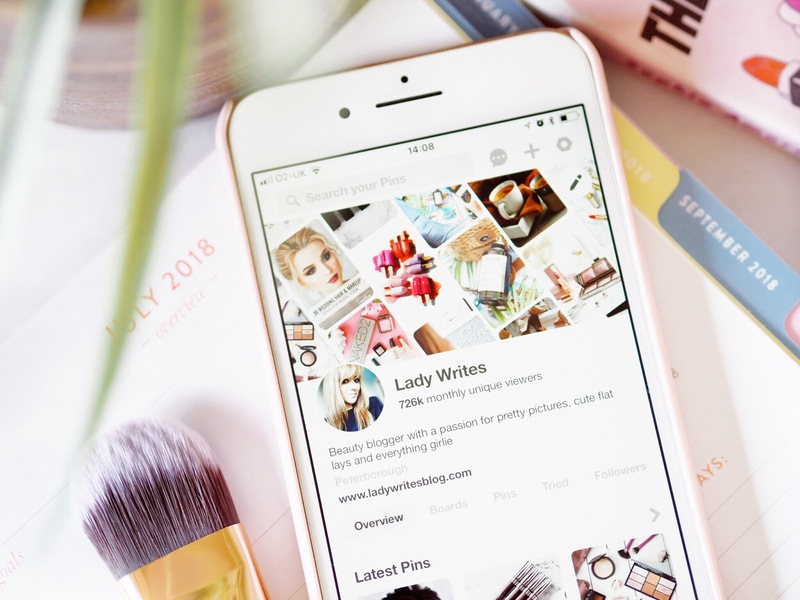 I felt like I was doing something wrong….and I was – because focusing on building a following on Pinterest is not how you’ll get it to work for you. Consumers of content are savvy nowadays – they don’t NEED to commit to following you anywhere any more. They can access your content without commitment, and you really have to win them over to get that social-media version of a ring on your finger (a follow.) 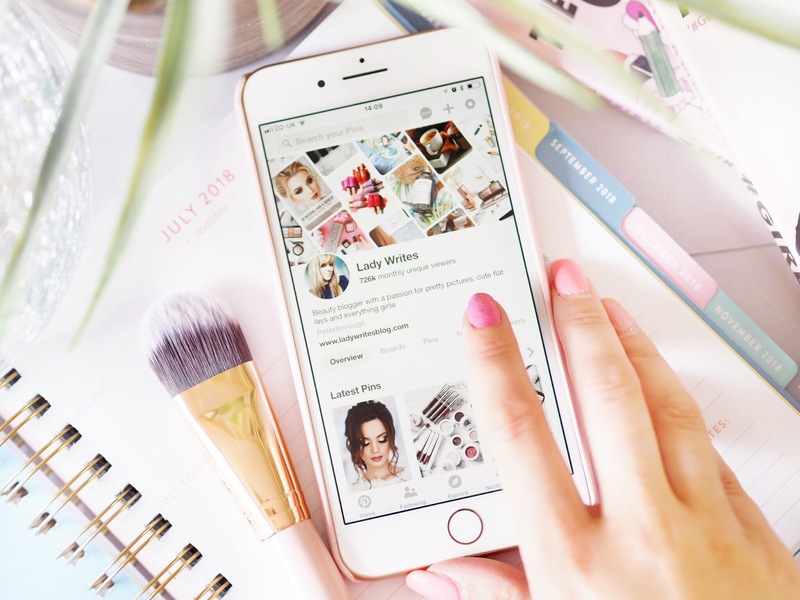 So let me tell you the biggest thing I’ve discovered about Pinterest: it’s not about the amount of followers you have that will determine your success. I have less than 2,000 followers on Pinterest. Yup – 1,776 to be exact. Not exactly the ‘tens of thousands’ I was hearing about from others last year. And yet, now I’ve compared my monthly unique views to theirs, I’m actually WAY ahead of them. (I am thankful that Pinterest made these stats public to everyone because it reassured me that my efforts weren’t wasted.) Those accounts with 30,40,50k followers…I’m securing more unique views than them – every.single.month. And you can too – so firstly, forget about the follower count. Well, park it anyway, don’t forget about it, just don’t use it as a measuring tool of success. Okay these are the basic ‘house rules’ so I’m going to fly over them. Firstly make sure you’ve got a minimum of ten boards (I have 76) and that they all have good looking and appealing covers. Make sure you order them to look good and eye catching (you drag and drop them in order on a desktop – it doesn’t work on a phone.) If and when you start a new board, dedicate some time to filling it with content, empty boards don’t look good – and remember, Pinterest is a visual platform, so looking good matters. Here’s what mine look like as an example. Lesson 3 – Schedule your pins – using this tool to help. The biggest ‘secret’ to utlising Pinterest to get traffic to your blog or website is doing this – and it’s not so much a secret now, it’s called Tailwind. And you’ll probably have heard of it but not known much about what it does or how it works. It’s basically like your Twitter scheduler – but for Pinterest. You schedule the pins you want to ‘re-pin’ and Tailwind will send them on the day and time that’s best for your traffic. So it’s tailored to when your audiences are best engaged – pretty cool huh? It does all the thinking for you. Once a week I sit down and schedule all of my content on Tailwind (which works the same way as standard pinning, you just do it through the Tailwind browser instead so the pins schedule instead of actually repinning in real time.) I schedule every single picture in every blog post as well as all the images I’ve posted on Instagram that week. 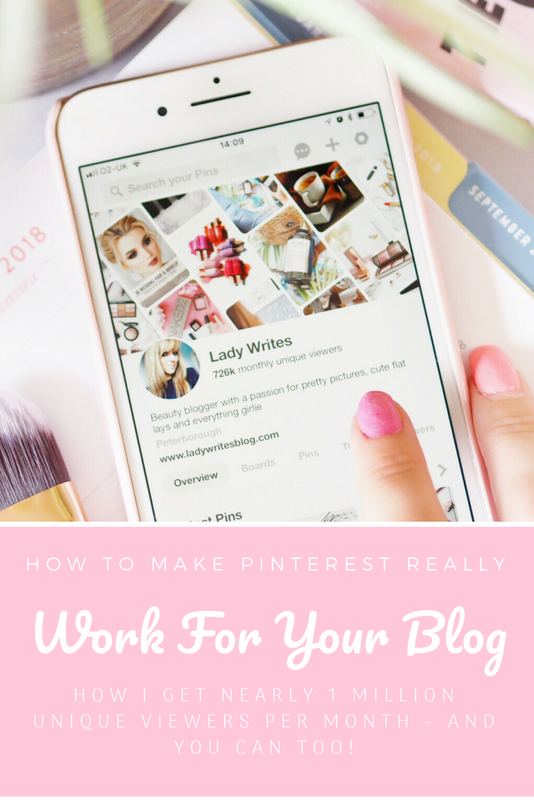 Yes, create your end of post Pinterest adverts (like the one at the bottom of this image) but still make sure you pin all the other images too After scheduling, which takes a few minutes at most, I let Tailwind do the rest for me. It sends out MY content (all the content belonging to me) at the best time, so I’m confident that my Pinterest presence promoting my content is taken care of. Tailwind does cost £11.99 a month, which you may not want to spend – when I started, I didn’t. But you do get a month free trial HERE so why not give it a go, maximise it for a month and then see how you feel – you’ve got nothing to lose. There’s a lot of hoo-hah about captions, and again, I can only talk about what works for me. Keep the captions straight to the point and brief. I’ll either describe the picture/product or feature the blog post title. For example if it’s a Monthly Roundup post of products, I know that won’t be much of a traffic driver (it’s not the most exciting title is it?) so I caption the products like this “Glitter Eyeshadow palette – mini review with swatches.” And as for hashtags, don’t bother. I don’t. I find it brings no extra traffic to my pins. A couple of friends who have quite high following numbers on Pinterest asked me why I was exceeding their number of unique views. And this is the biggest reason – I actually use Pinterest. So many people want the benefits of the blog traffic and the presence but aren’t prepared to put the work in. Remember that you get out what you put in, and nothing comes for free. Let Tailwind take care of the important stuff – YOUR content and then use 10-20 mins a day to do the fun stuff that also fills your boards. I do ten mins of Pinterest while I’m eating lunch or walking to the school run, then ten mins before bed. 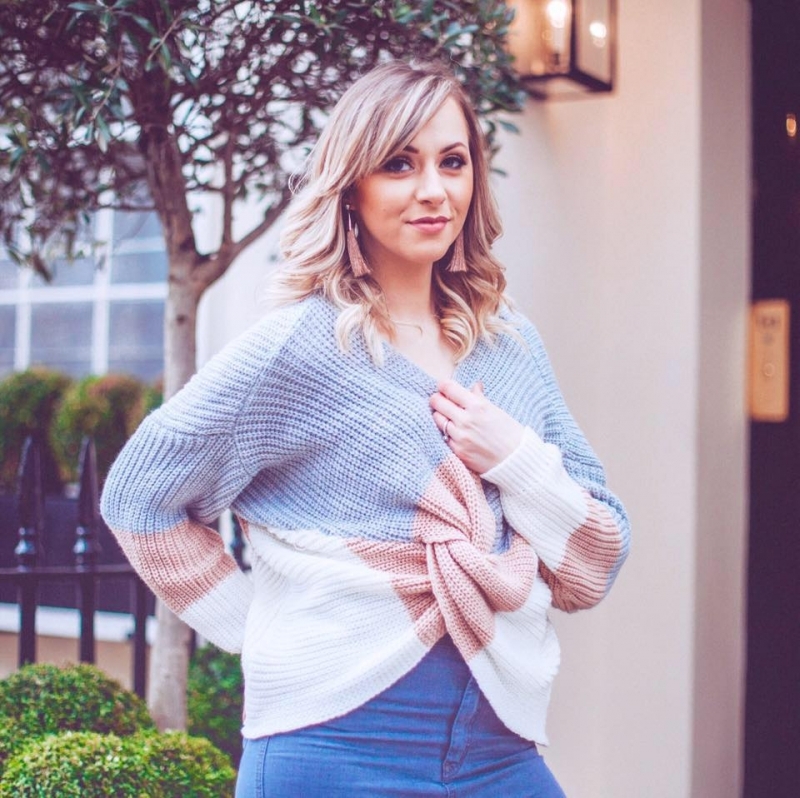 And remember – you need the right balance between boards showcasing your content and boards that aren’t just a walking advert for your blog. 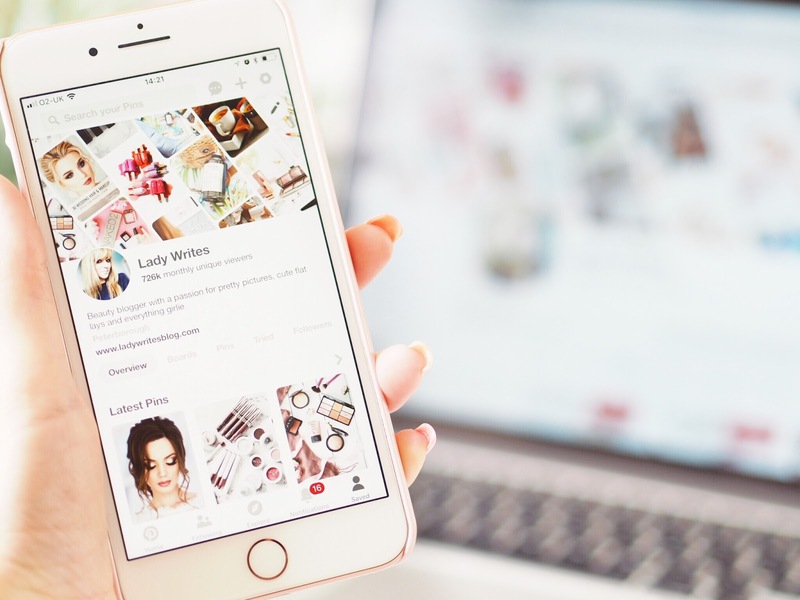 Because in the modern and savvy consumer world nowadays, nobody likes being sold to and if your Pinterest is just a walking ad, it will turn people off. So hopefully you found that useful – as I mentioned somewhere above, don’t expect overnight results – it takes time. But I started seeing good results almost right away – within a month or two. If you have any questions about particulars on Pinterest please leave them in the comments below and I’ll do my best to answer them! Also, here’s the link to the free trial on Tailwind again – which is the key to all of this. And finally, make sure you’re following me on Pinterest!